We come to your home, head straight to your backyard, pick up the dog poo & take it away. 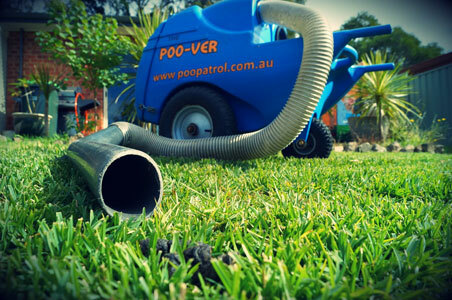 We clear your yard of dog do using a combination of our Poo-ver where we can, and the ole fashion poop scoop. We fill up your dogs bowl with fresh water while we area there and make sure the yard is secure and gate is shut and locked behind us. If we see anything weird in your dogs poos that may be a health concern (see which poo are you) ie worms, lego figurines and other foreign objects or just plain runny we will let you know with a poostcard under your door. 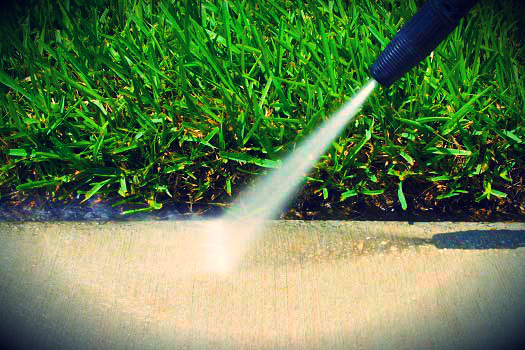 We can remove pet odours from outdoor hard surface areas such as concrete and paving. 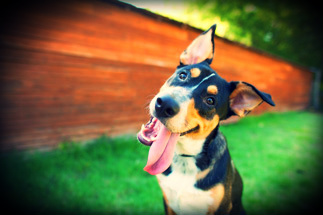 We use a specially formulated pet safe, natural, enzymatic pet odour removal product in combination with high pressured water to blast the area and rid your backyard of pet urine odours. Our product does not mask the smell, but actually reacts with the bacteria present in the pet’s urine that causes the smell and removes it completely. Come home to a poop free yard and a pooped dog. We offer a dog walking service to our dog poo removal customers. After your yard is cleaned we take your fur kid for a welcomed break to a long lonely day by taking them for a walk around their own neighborhood. This service is charged per home not per dog…so if you have 3 dogs then you have got yourself a bargain. Our Go & Mow service ensures that your yard is clear of hound mounds before your lawnmower guy turns up. Sort of like cleaning your house before the housekeeper arrives. Mowing over dog poo just disintegrates it into smaller particles like magical travelling fairy dust, sprinkling it all over your lawn, walking it into your house and breathing it into your lungs. Yes Magical! !